Cannabis is without any doubt a miracle treatment for illnesses of all kinds. This is still an important thing to spread awareness of, because the shock waves produced by American enforced prohibition, decades of the drug war, are still being felt around the planet despite states legalizing it. It is capable of causing cancer cells to die, while leaving normal cells working in perfect harmony. This video gained a lot of traction online about 4 years ago. Our bodies are equipped with endocannabinoid systems specifically designed to bind to the compounds in cannabis: the incredible compounds in cannabis seem to act as regulators for many bodily processes. This is what should be common knowledge, common sense, but we’re suffering from decades of disinformation being beaten into us. Cannabis can treat cancer by selectively causing cancer cells to undergo cell apoptosis, or cell death. It should be noted that the potency required for effectively treating something as intense as cancer is an incredibly high dose of cannabis oil, preferably full extract, black cannabis oil. 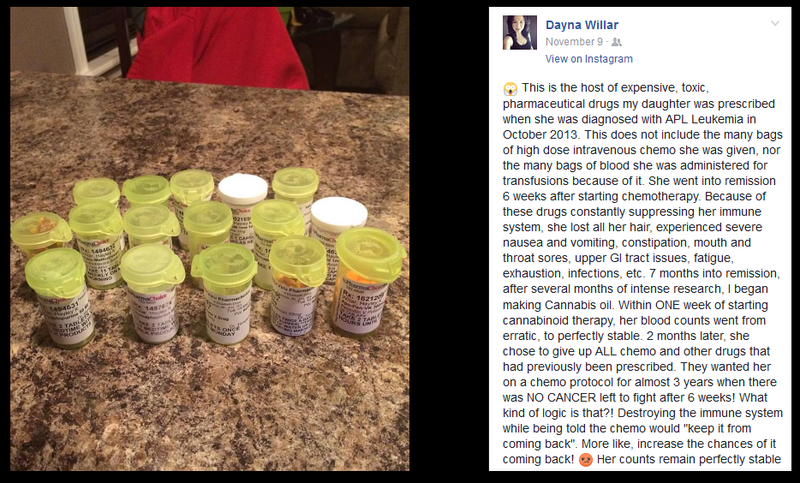 One person cured his lymphoma with full extract cannabis oil and a little bit of chemo. This evidence goes way back, and you know it was suppressed. In 1974, a research team from the Medical College of Virginia discovered that malignant tumor cell growth in mice was inhibited by cannabis, also in cell cultures. “Despite these favorable preliminary findings (eventually published the following year in the Journal of the National Cancer Institute), U.S. government officials refused to authorize any follow-up research until conducting a similar — though secret — preclinical trial in the mid-1990s. That study, conducted by the U.S. National Toxicology Program to the tune of $2 million, concluded that mice and rats administered high doses of THC over long periods had greater protection against malignant tumors than untreated controls. People are strong enough and smart enough on their own to determine the health benefits of cannabis. With cannabis, suffering some kind of injury is nearly impossible, so rigorous scientific analysis of it is indeed helpful to quantify for certain what it does, but authorities have no business telling people how they can and can’t use it, in the moral code of any person who believes in freedom. 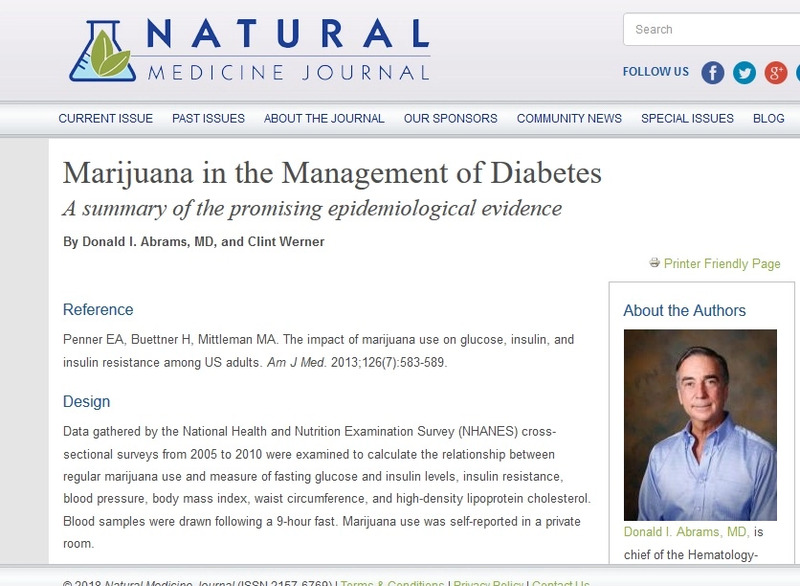 If you prefer your official sources of information, here’s a Cancer.gov link about cannabis.